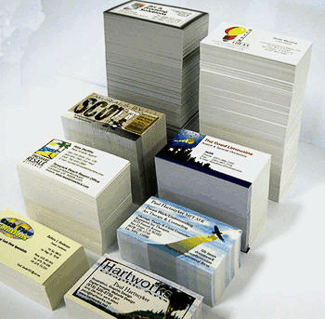 QPS can help you mold a list to the tarted demographic that you are trying to readh. Below are examples of the criteria that can be used to target your new customers or donors. Call us today and put the power of information to work for you. Find people & families in your area who are most likely to want to hear about your services and products. Find businesses in your area and start marketing to them in minutes. Search by SIC Code, Industry & Business Size.